Kelowna overflows with different ways to experience our world-famous wine. 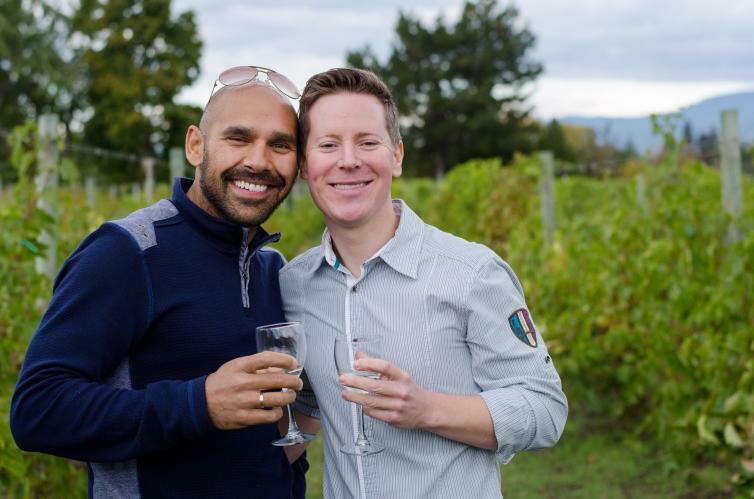 Before you slip on your best wine drinking attire, try putting on your runners and conquering one of our beloved hiking trails or explore the trestles at Myra Canyon. Besides, what’s better than rewarding yourself with a crisp glass of Sauvignon Blanc after an excursion? Want to skip the mountain’s and enjoy some of the Okanagan’s beautiful beaches instead? No problem! Grab your friends, head down to the lake and enjoy the sunshine and sand while you play at Kelowna&apos;s beaches. There is a variety of activities available, including beach volleyball, wakeboard, water ski, paddle board, jet ski, parasail, and jetpacks. You are sure to find something for everyone. Wandering downtown Kelowna is an excellent way of experiencing the city. 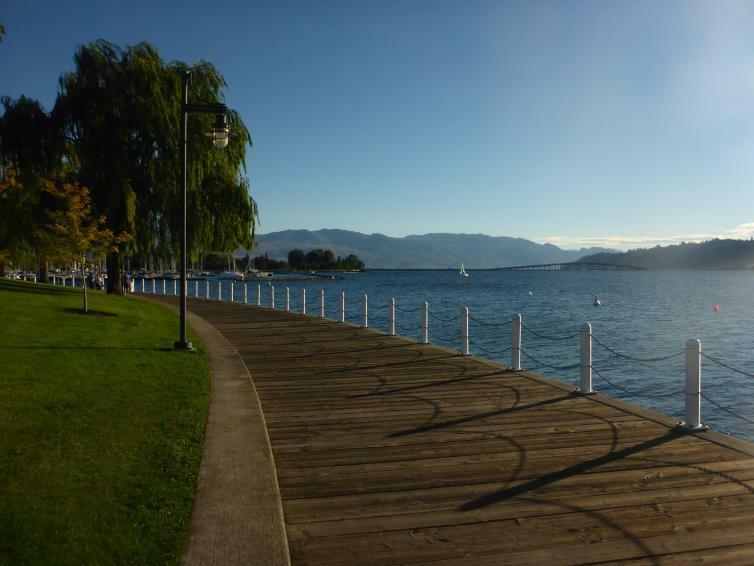 As you strut down the famous boardwalk along the water, be sure to stop into Kelowna&apos;s Visitor Centre. The waterfront is flourishing with restaurants, cafes, galleries, theatres and museums. When it comes to experiencing Kelowna, your options truly are endless. Actors Studio: Dinner and a show? The Actors Studio is the only licensed dinner theatre in Kelowna and offers a four-course dinner with their evening shows that is specifically paired to the show playing. They also offer vegetarian options! Kelowna Art Gallery: Visit the Kelowna Art Gallery to get a look at the work of some talented local artists! If you visit on a Thursday, entrance is free! Rotary Centre for the Arts: Get your jazz hands ready! Every Thursday you can see free live Jazz shows! Kelowna Community Theatre: Check out the website to see what performance is happening now! Festivals Kelowna: There is a festival for everyone throughout the year in Kelowna but if you are a music lover be sure to keep your eye out for the free live concerts offered at various parks throughout the summer! Sapphire Nightclub: Kelowna’s most bustling nightclub, Sapphire has been a fixture in the nightlife scene for many years! They also host the monthly Fruitcake Club Night!